Today DJI has unveiled a new 4K Ultra HD handheld steady cam called the Osmo that has been created to help you create videos that are so smooth they could have been produced by a Hollywood production team. 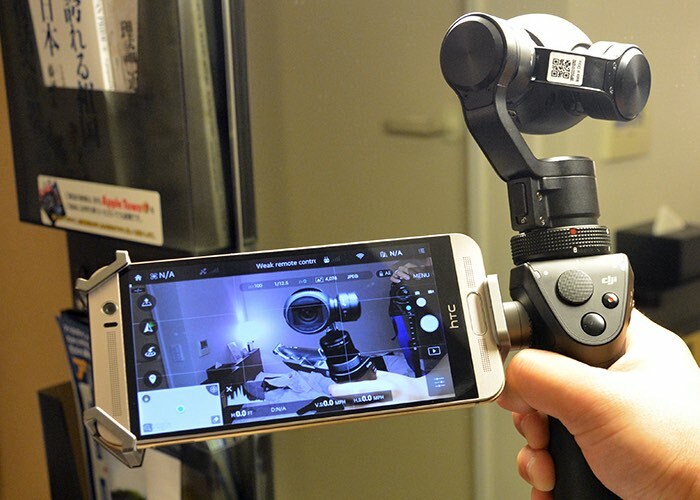 The DJI Osmo is equipped with a 12 megapixel 4K camera but has also been designed to be compatible with DJI’s Zenmuse cameras. The new Osmo camera is now available to pre-order priced at $649 or £549 and will start shipping on October 15th 2015. DJI explains that owners of the Zenmuse X3, a Zenmuse X5 Pro or a Zenmuse X5 Raw, will also be able to purchase the handle as a stand-alone unit, but unfortunately at the current time no details on a separate price have been announced by DJI. 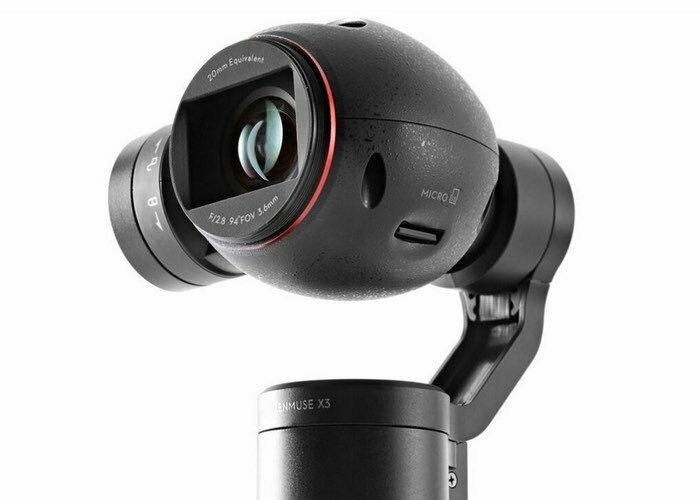 Watch the video below to learn more about the new DJI Osmo camera. DJI’s CEO and founder Frank Wang explains.